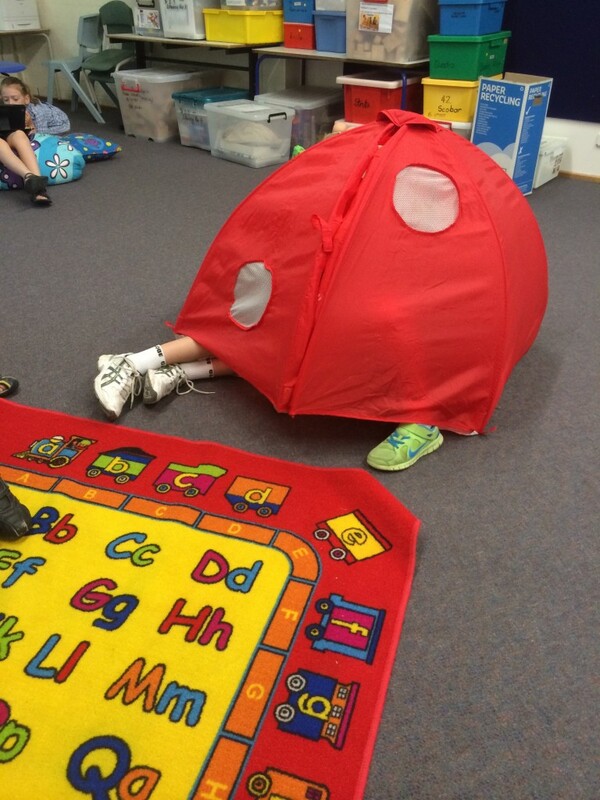 Last Monday our class created a movement piece to a piece of music called Wooden Ships from Antartica. 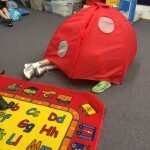 Each team needed to create shapes, copy shapes from another team and then morph into their own shapes. 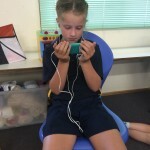 The movements needed to relate to the style and tempo of the music. 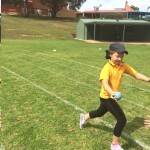 (Sorry the music is a bit difficult to hear). 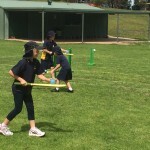 What did you think of our movement piece? 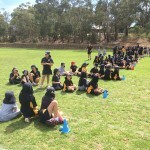 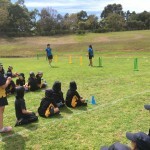 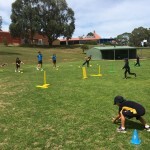 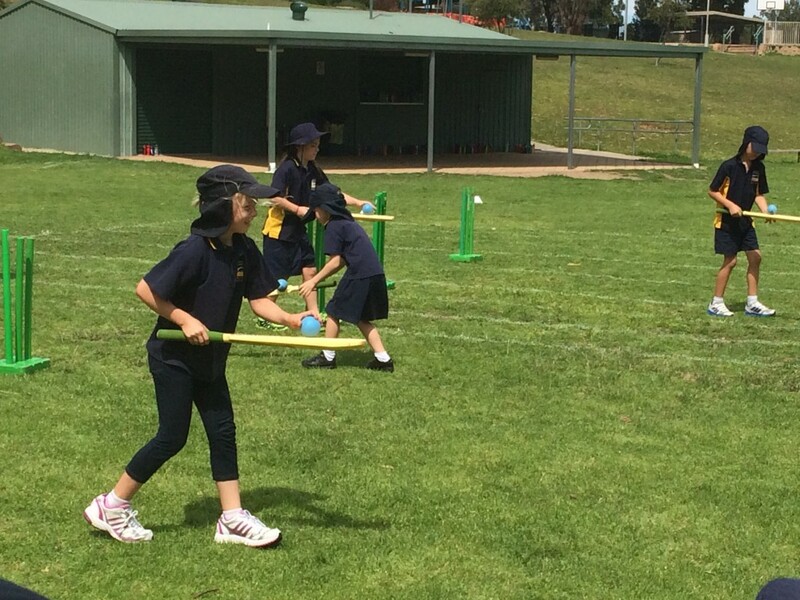 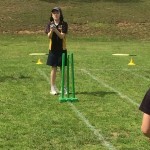 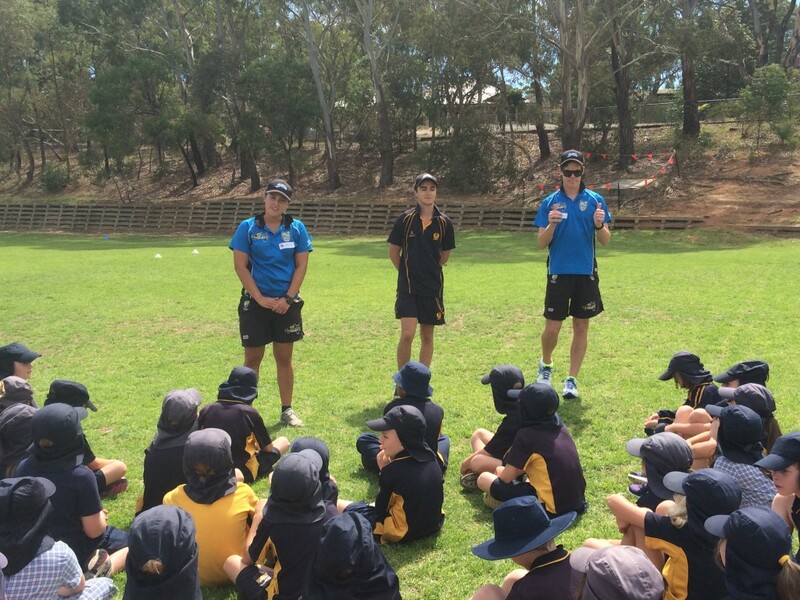 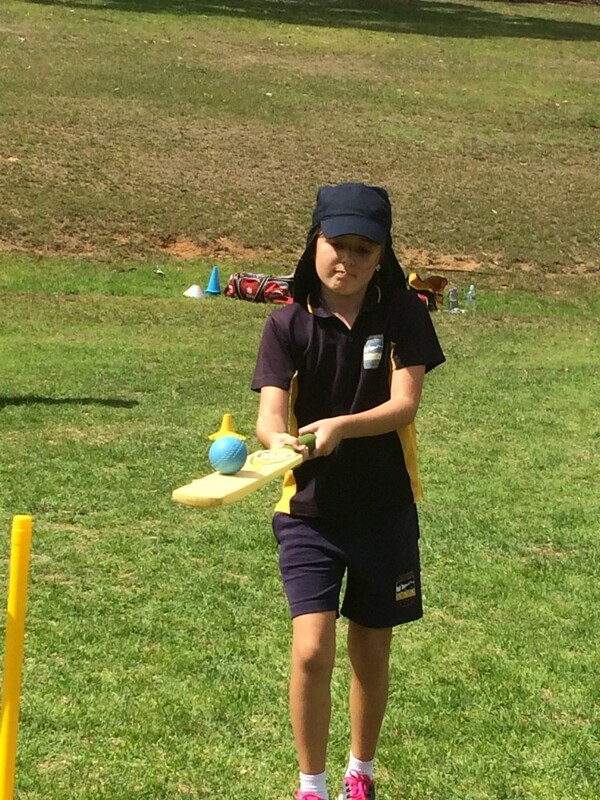 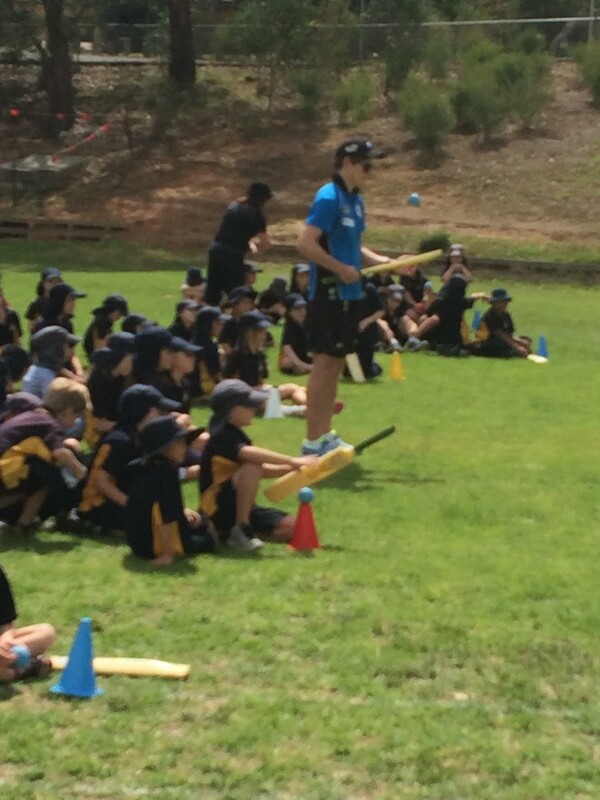 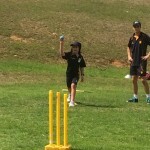 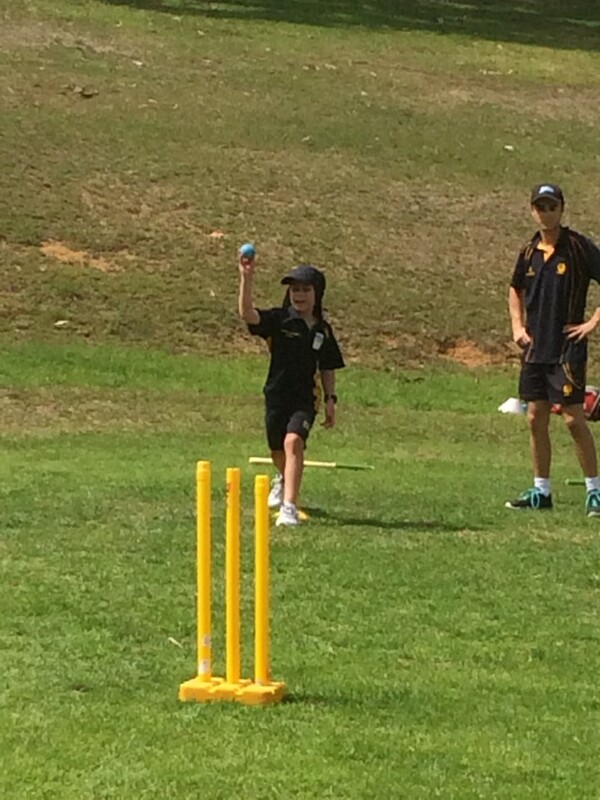 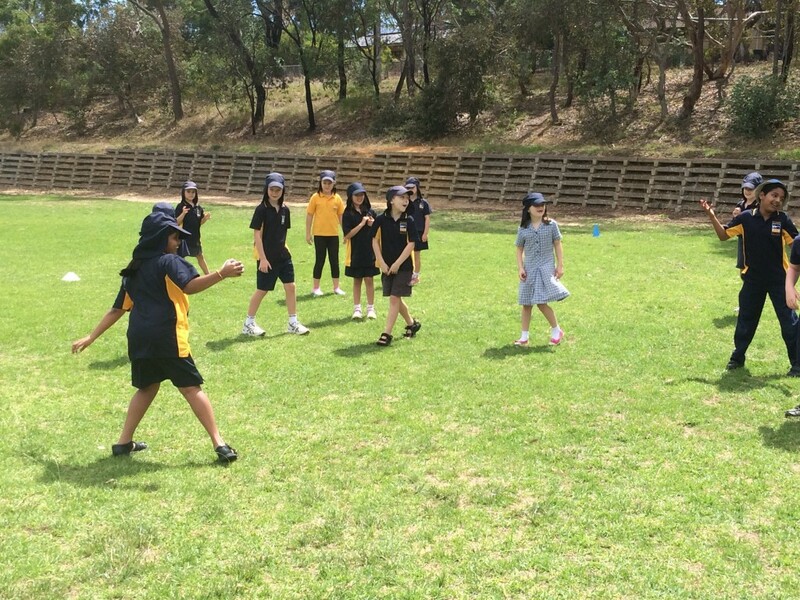 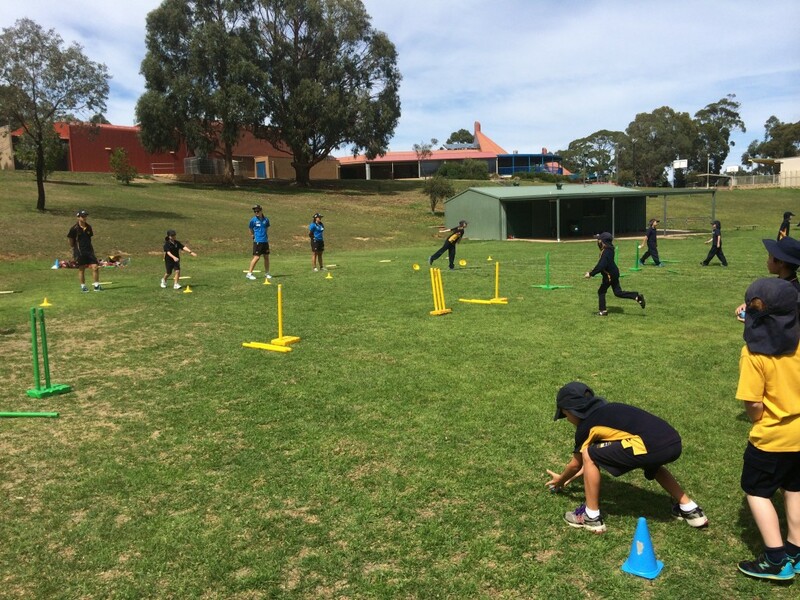 Today 3 Middle Primary classes joined in the SACA Cricket Clinic. 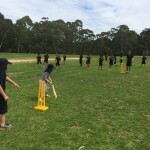 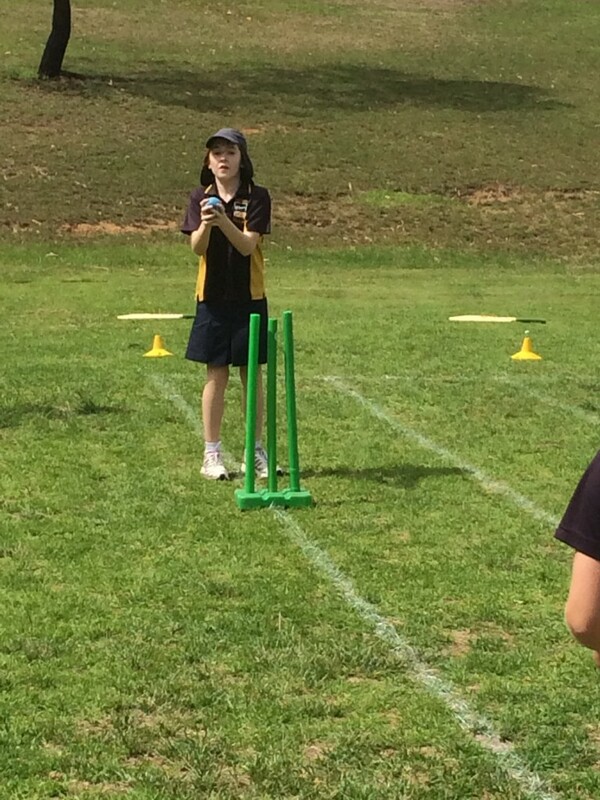 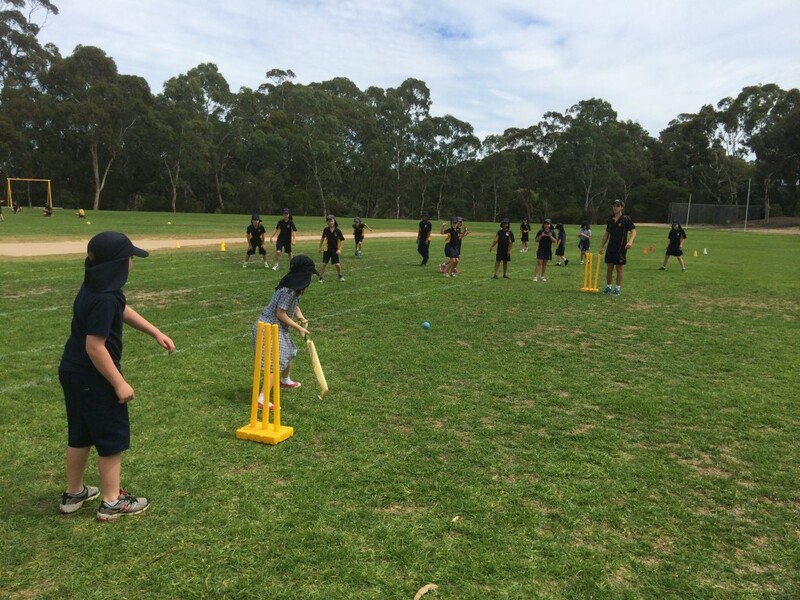 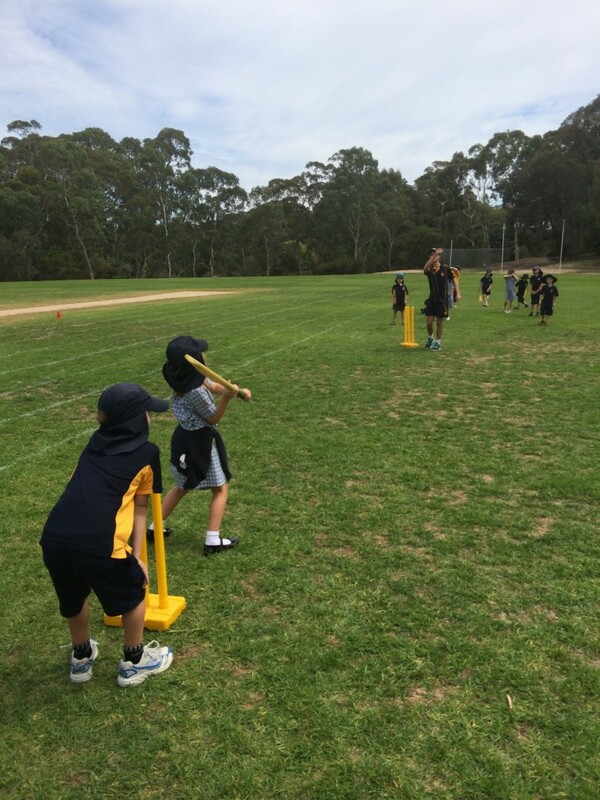 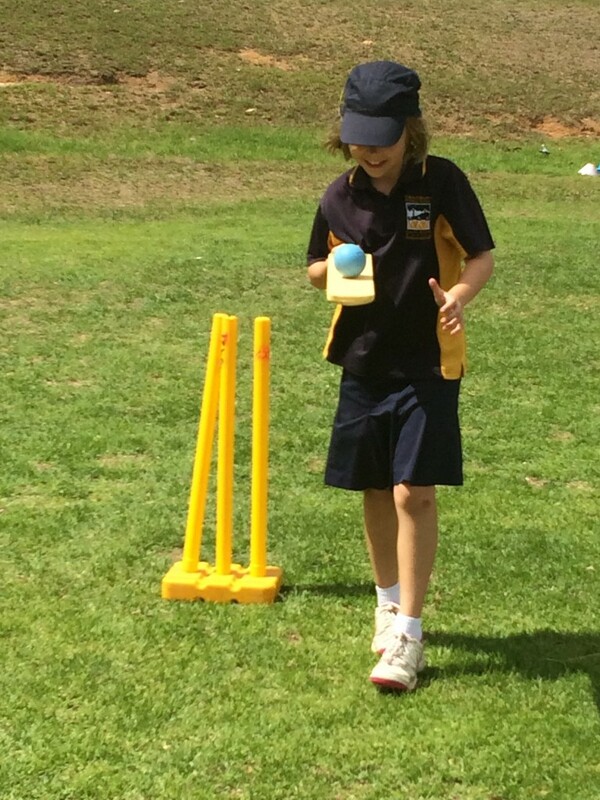 Mr Hanna’s class, Mrs Perejma’s class and our class all joined Kim, Lachlie and Tom for a fantastic cricket clinic. 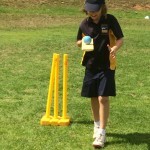 This clinic was the next step on from learning the basic Milo skills in the Junior Primary classes. 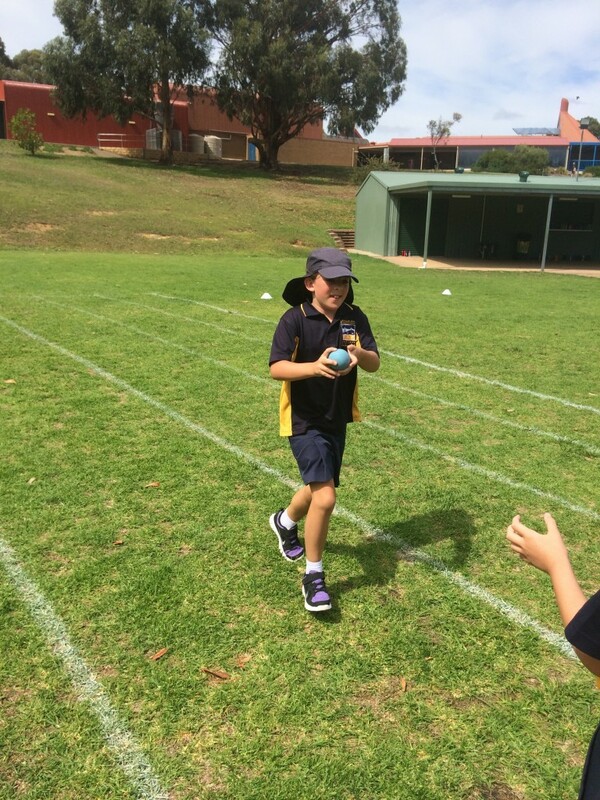 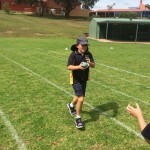 having a great time playing sport!!! 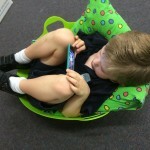 Here’s some photos from our fun and busy session today. 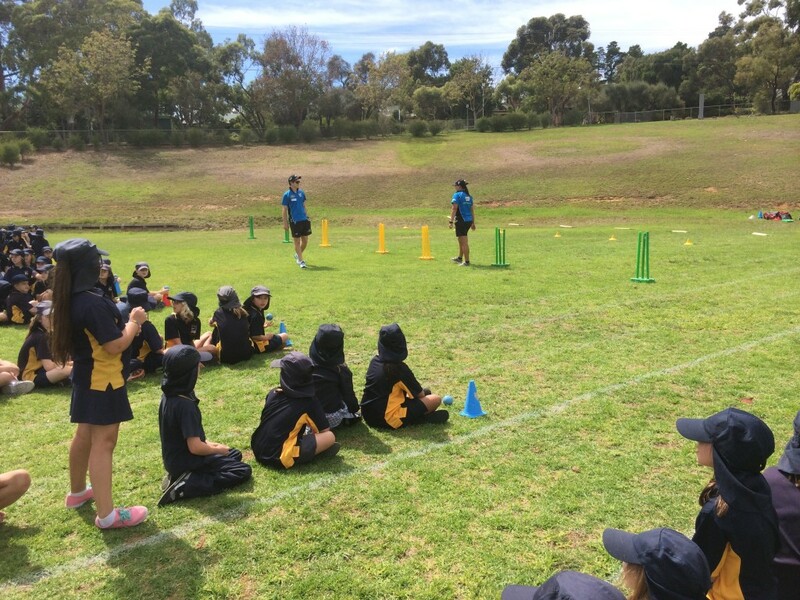 What was your favourite part of the cricket clinic? 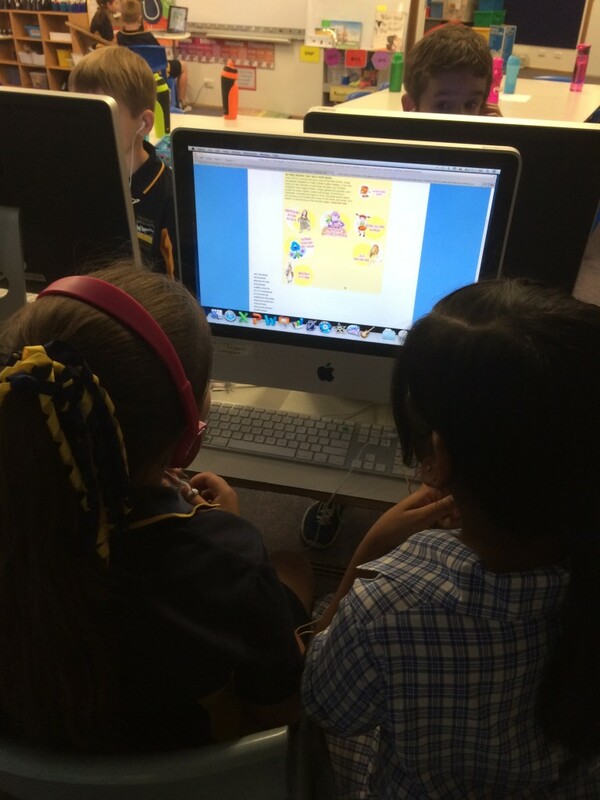 This week all of the Reception to Year 5 students had daily swimming lessons at the SA Aquatic & Leisure Centre. 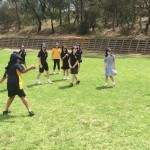 Our class had lessons every afternoon. 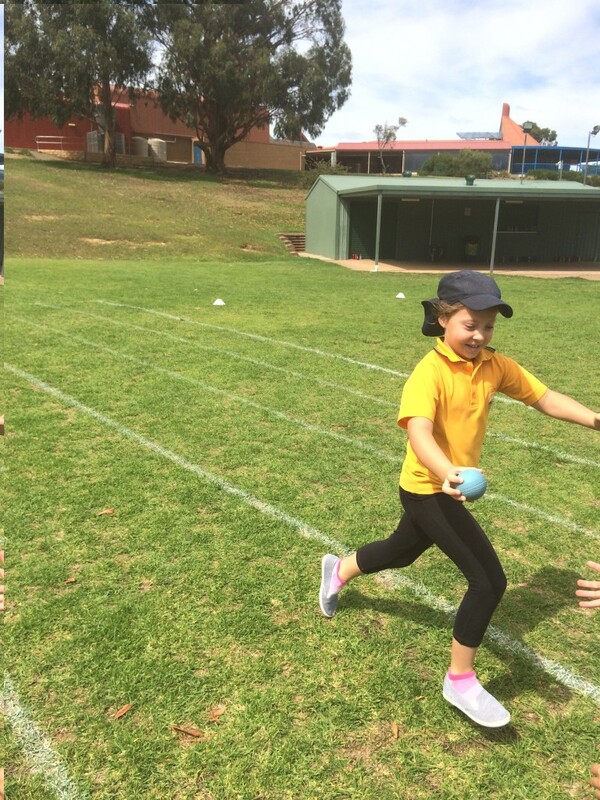 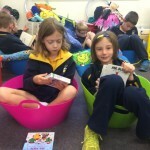 Our Year 2 students swam for 45 minutes and the Year 3 students swam for 90 minutes. 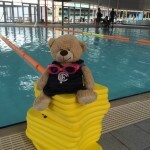 We learned so many new skills – diving, pin drops, learning how to swim specific strokes properly, floating, safety tips/ skills and so much more! 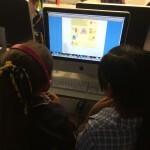 Next week we will post some detailed swimming blog posts about the exact skills we learned and how we felt about our swimming lessons. 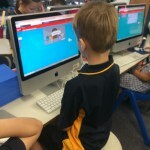 Make sure you come back to the blog during next week to see our updates. 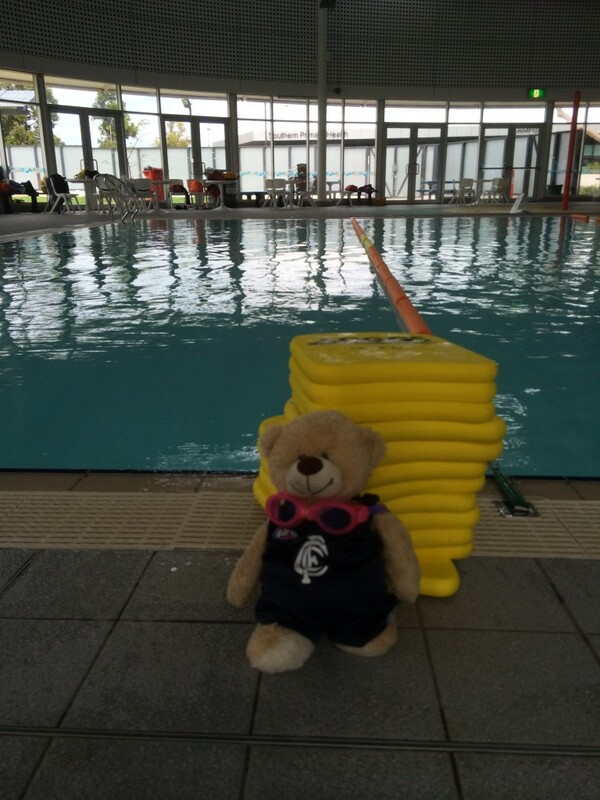 On the last day of our lessons we took our class bear, Biggles, to the pool so that he could see how much we’ve learned during the week. 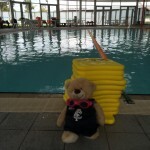 We took a couple of photos of Biggles by the pool. 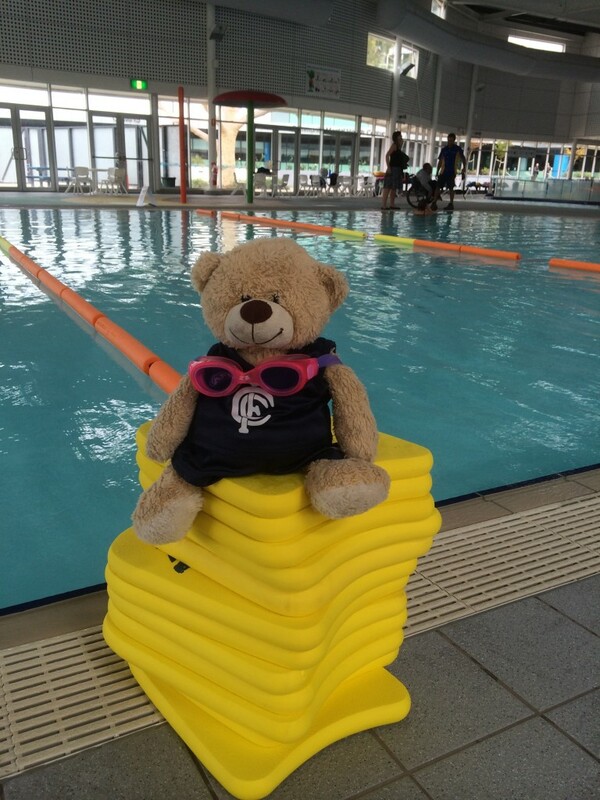 Here’s Biggles looking great poolside! 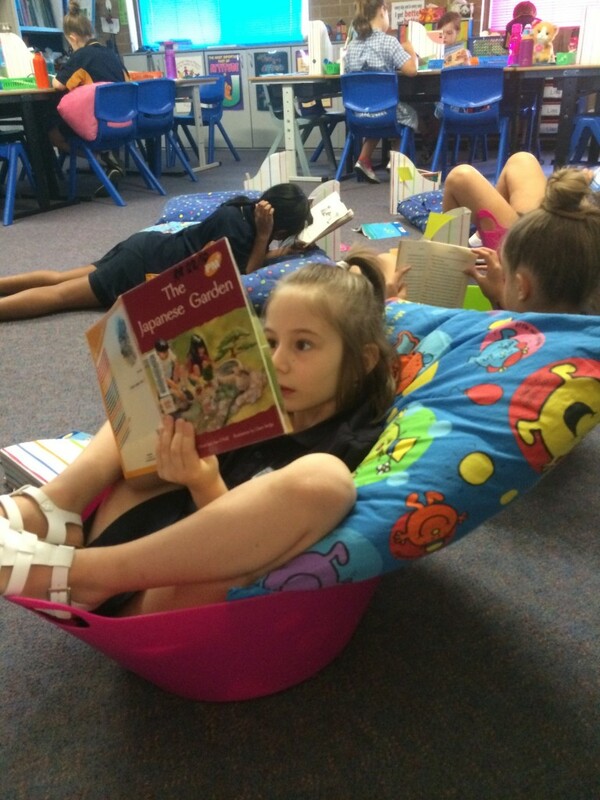 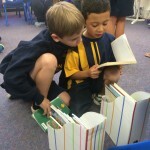 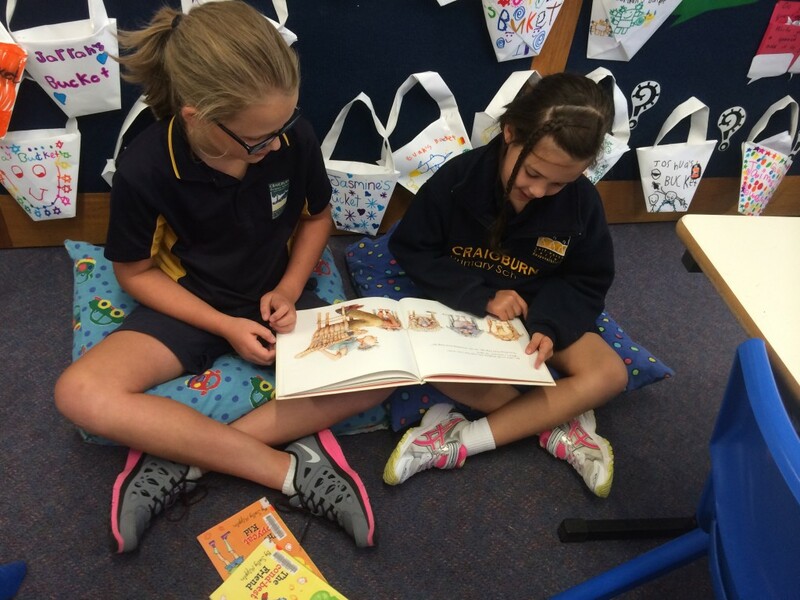 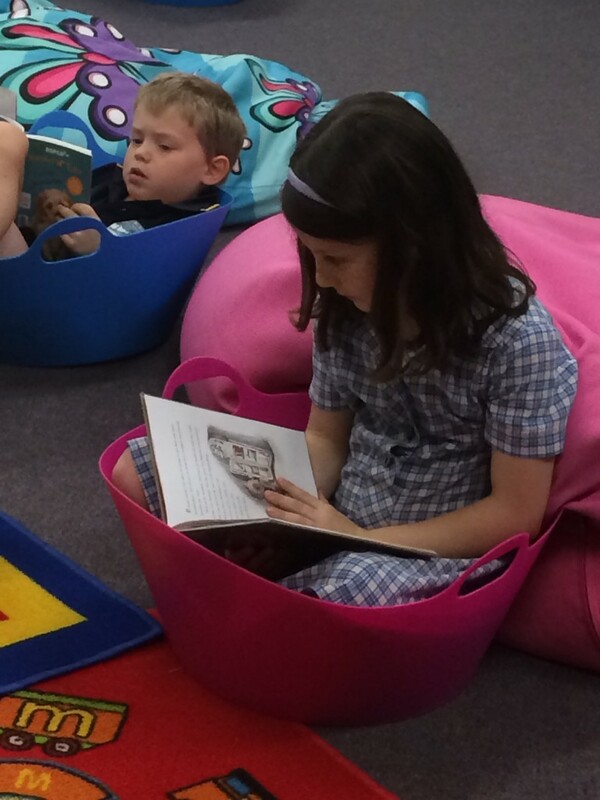 Yesterday was our first session of Listen to Reading for the year. 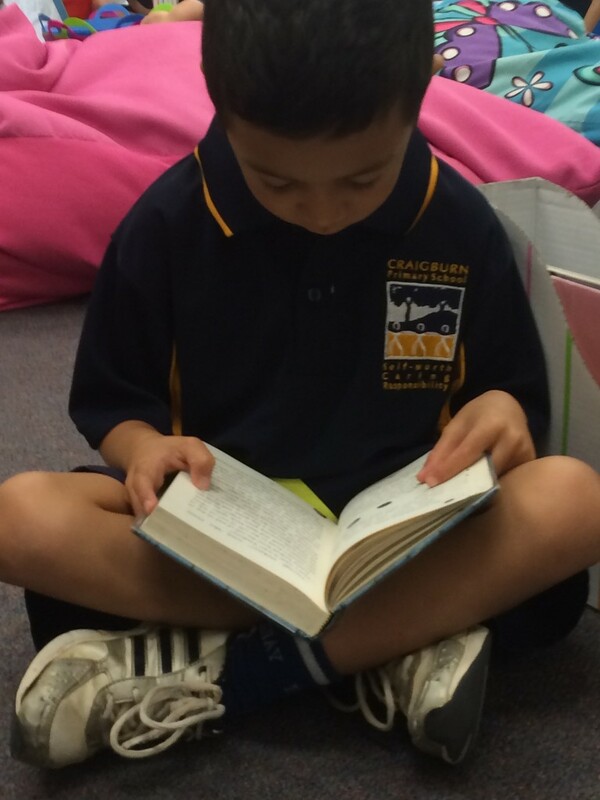 We wrote our anchor chart that keeps us on track for our reading behaviours. 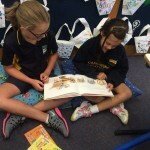 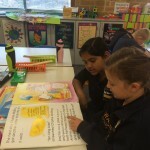 We LOVED our session and we were all very happy reading for just over 30 minutes – we would’ve read for longer but needed to do some other activities. 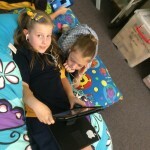 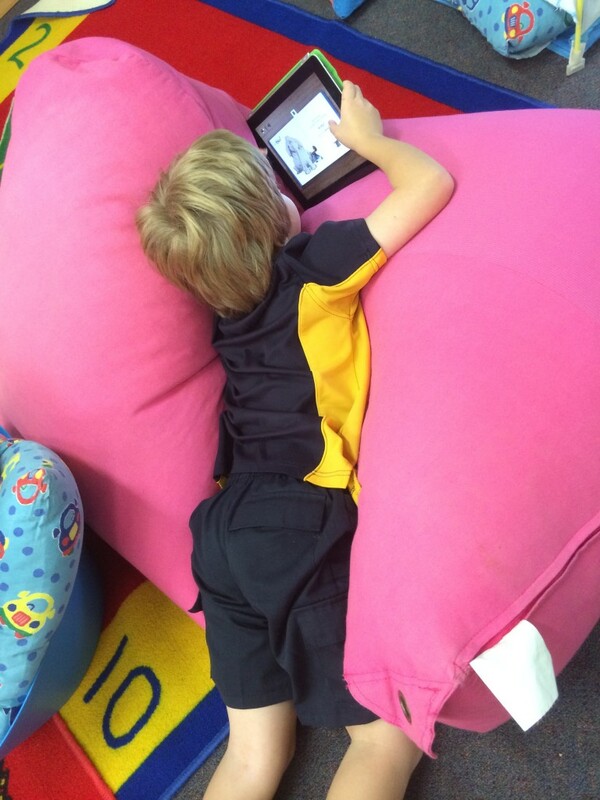 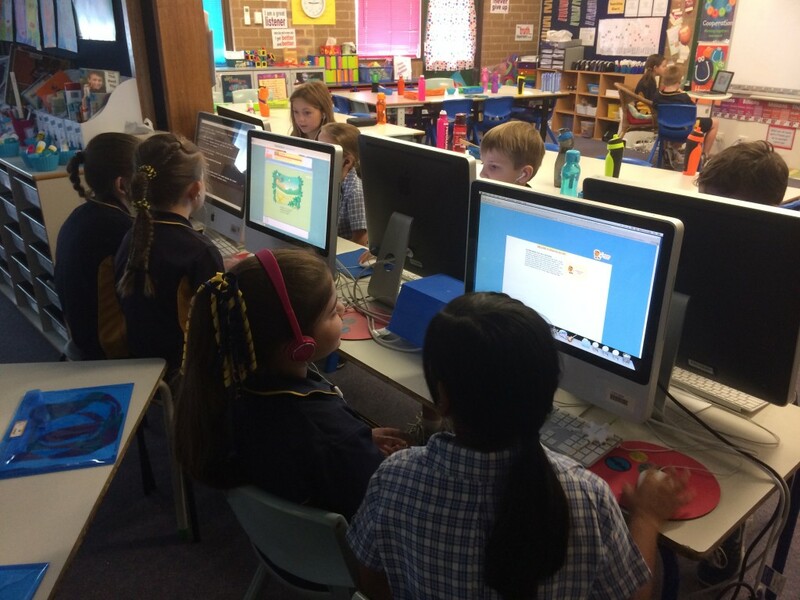 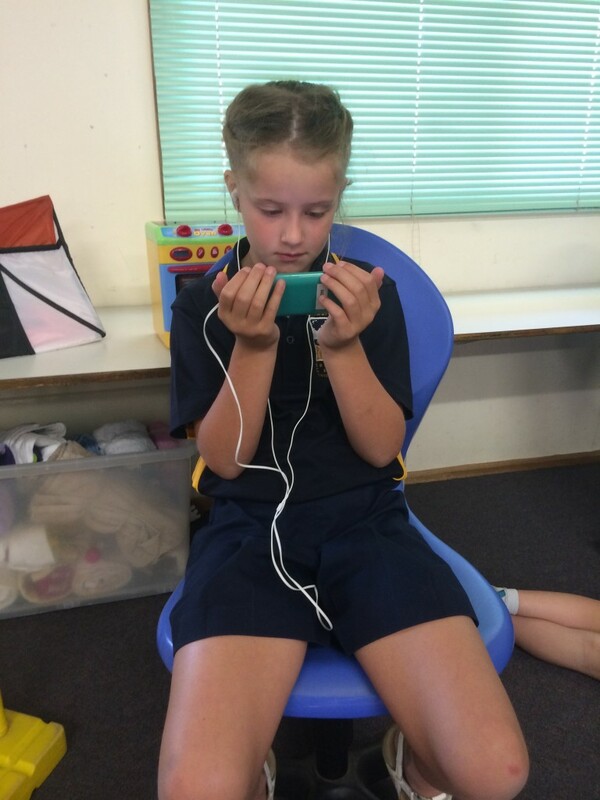 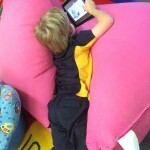 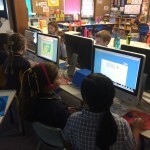 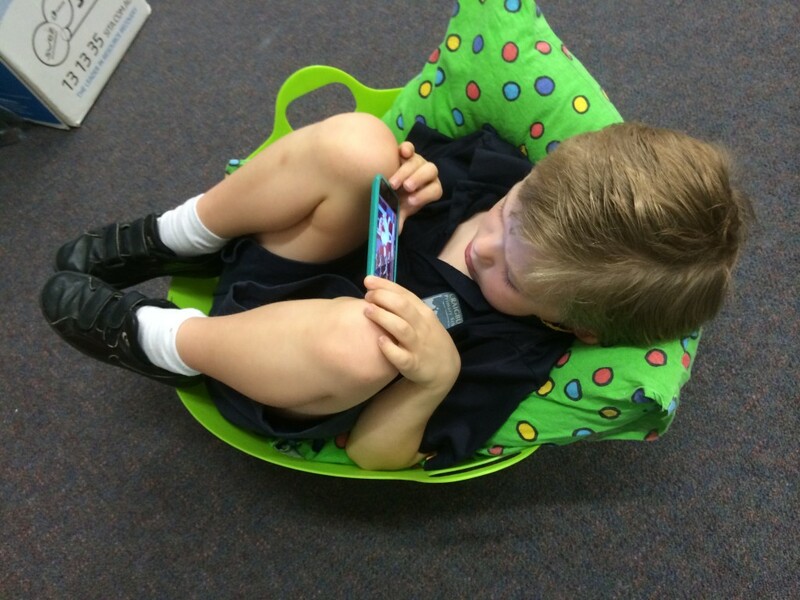 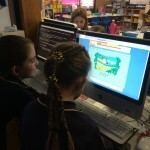 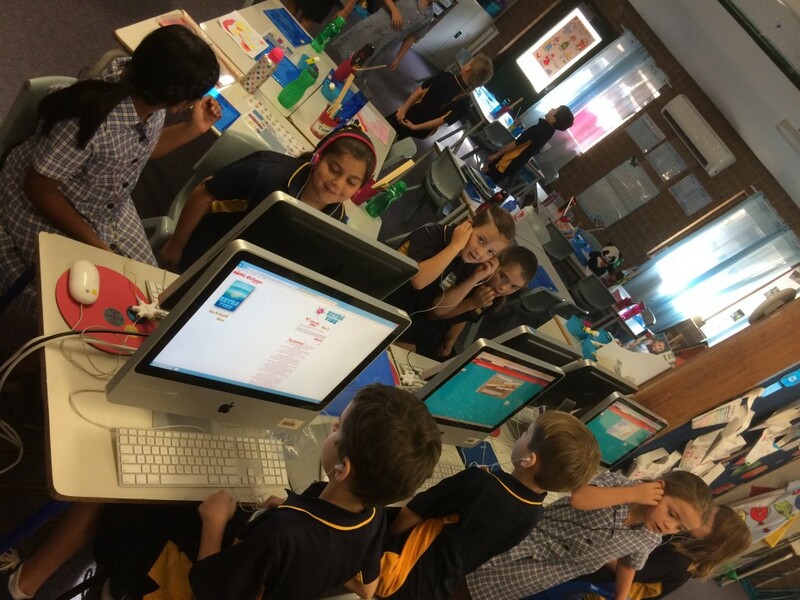 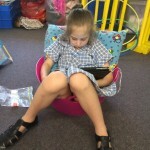 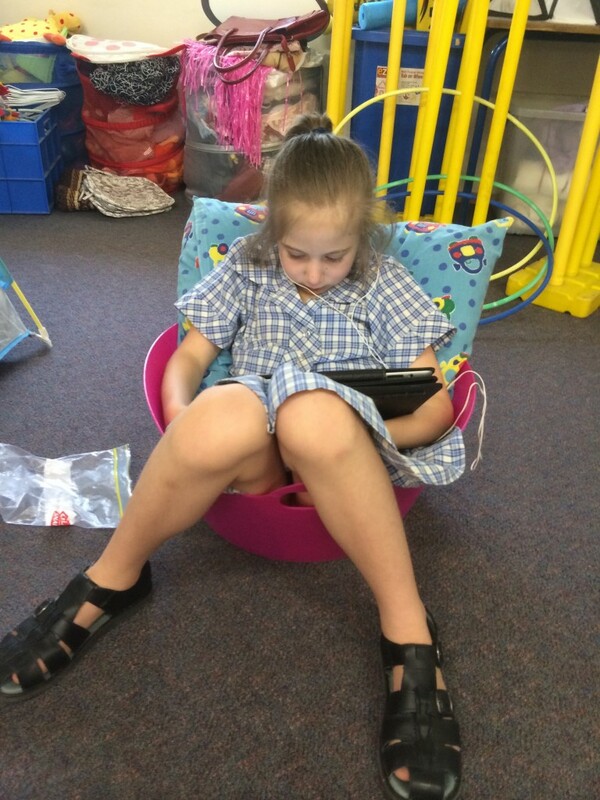 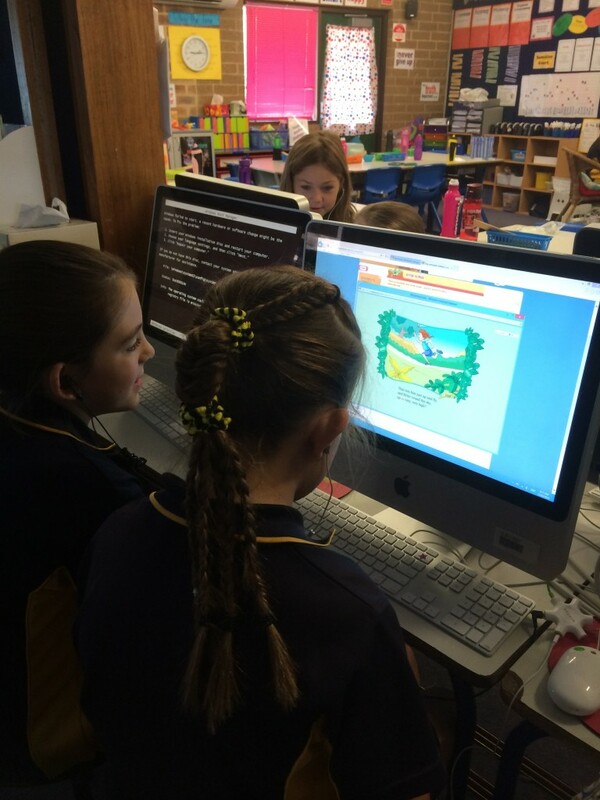 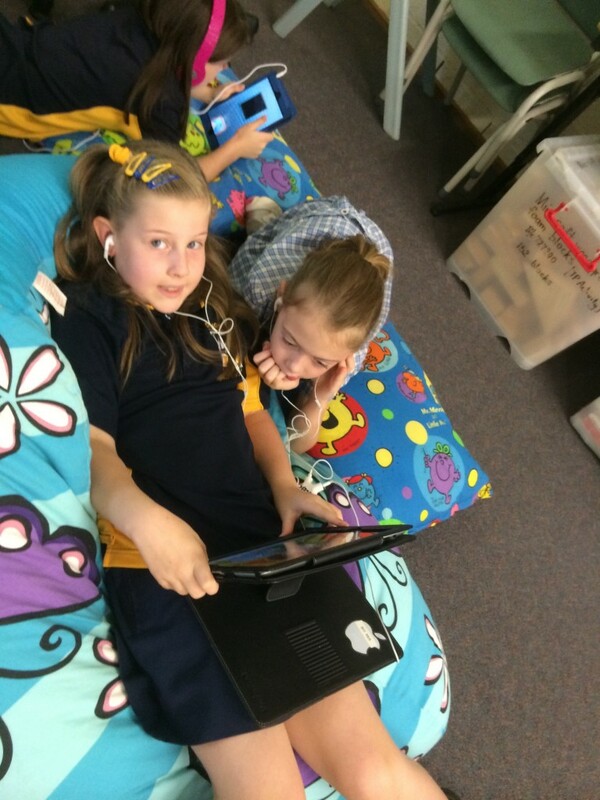 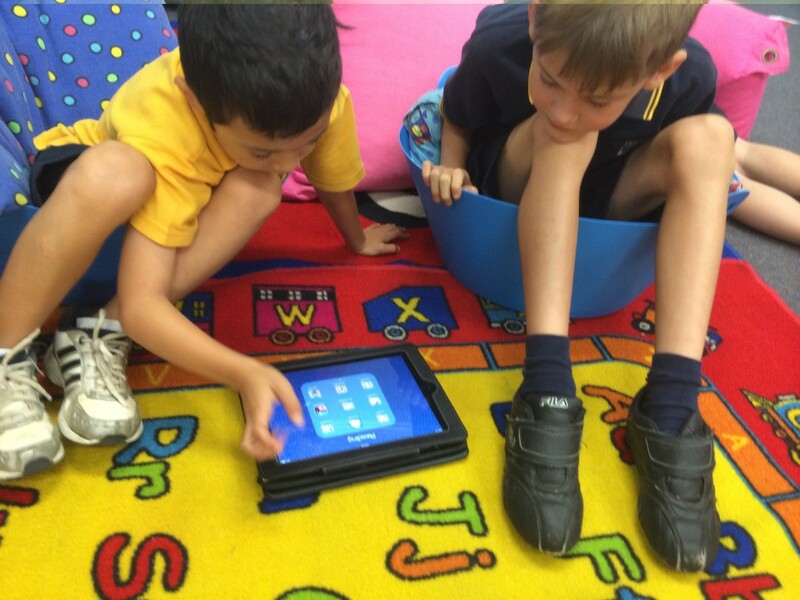 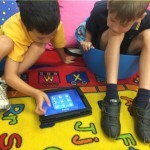 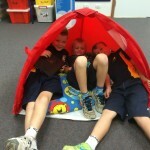 We used the class sites and apps mentioned on our blog to help our reading. 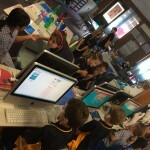 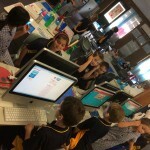 We used laptops, desktop computers, iPods and iPads. 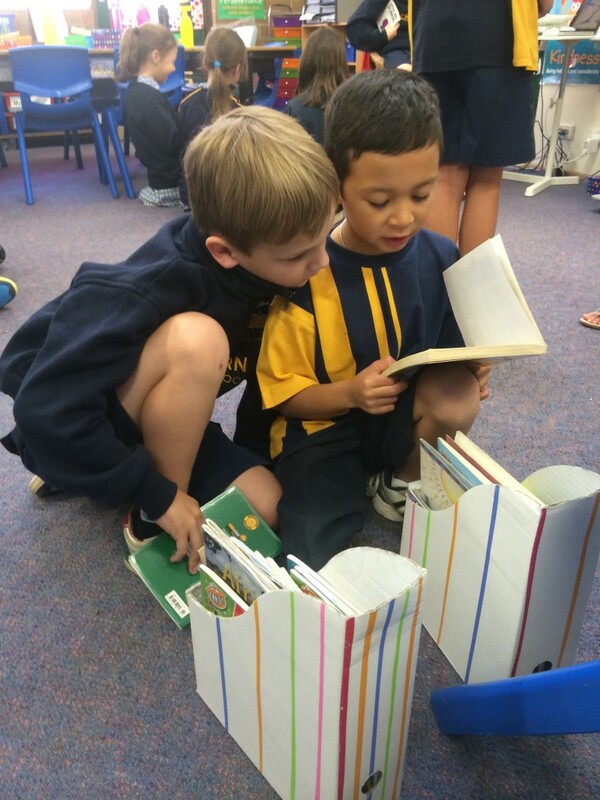 After our session we shared some of the stories we’d heard and recommended them to our classmates. 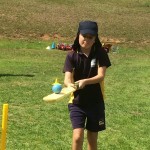 Here’s some photos from our session. 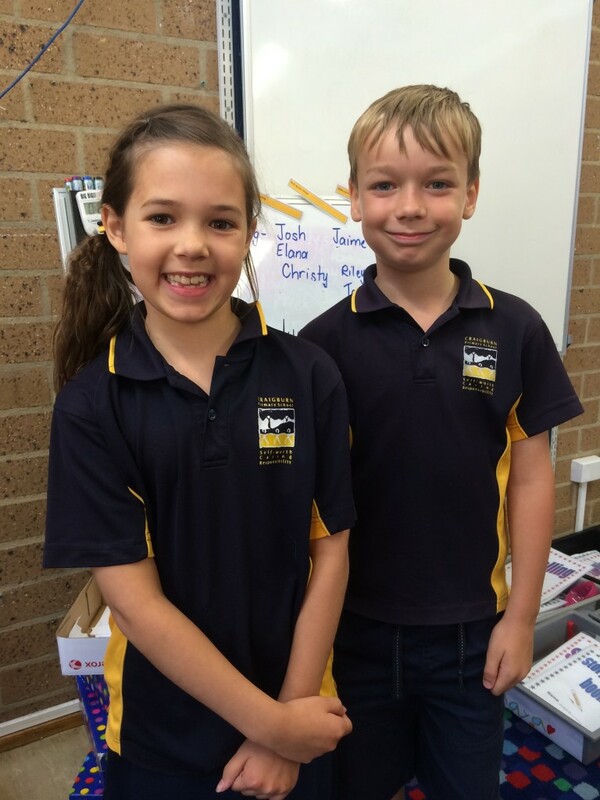 We would like to congratulate Jaime and Jackson on becoming our SRC reps for Terms 1 and 2 of this year. 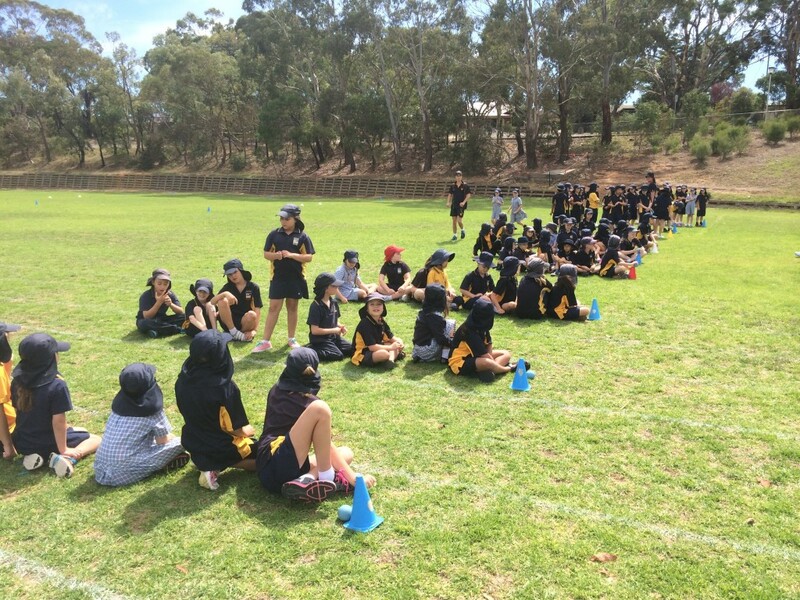 We had 6 students nominate for the 2 positions of SRC reps. Everyone spoke clearly, confidently and gave us lots of reasons to consider voting for them – there were lots of important values and behaviours they explained. 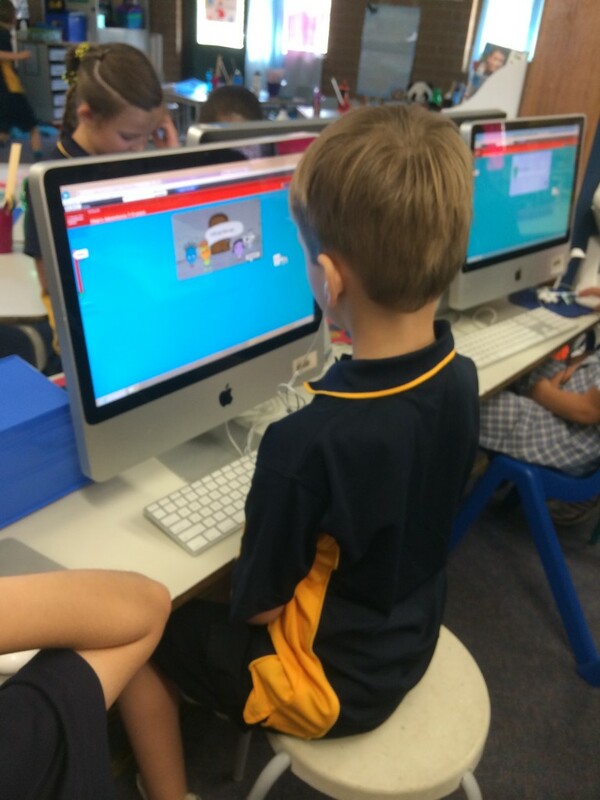 We had to think very hard before casting our vote. 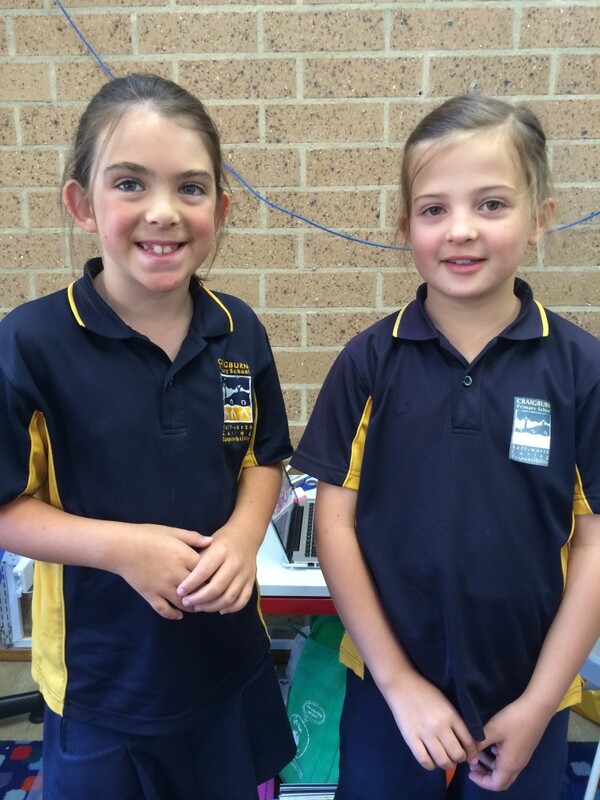 The reserves (back ups) for Semester 1 are Holly and Tara – congratulations girls. 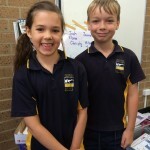 Here are our reps Jaime and Jackson. 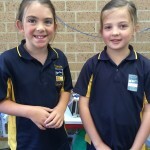 Here are our reserves Holly and Tara. 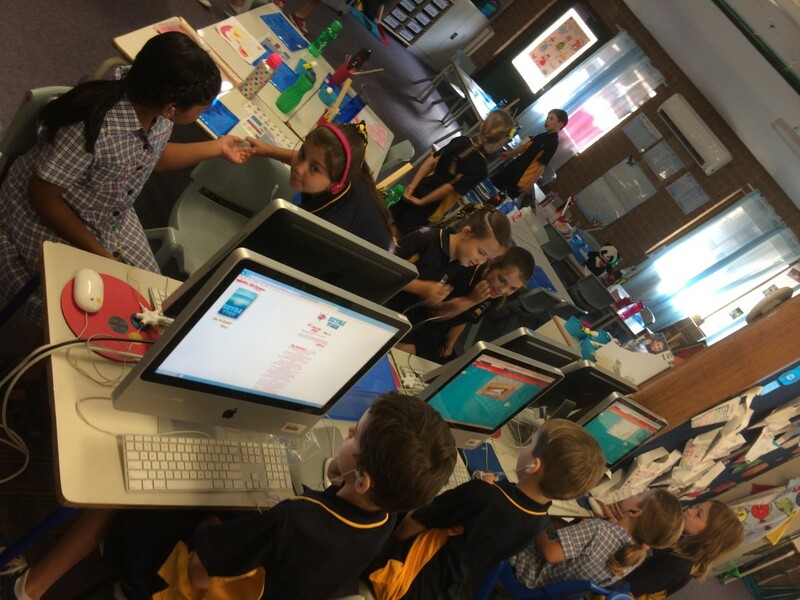 We look forward to these people representing us at meetings. 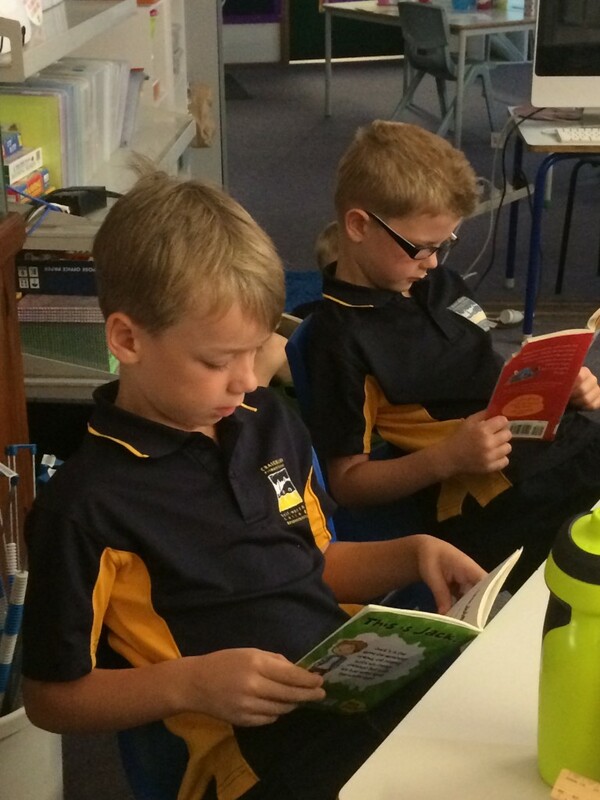 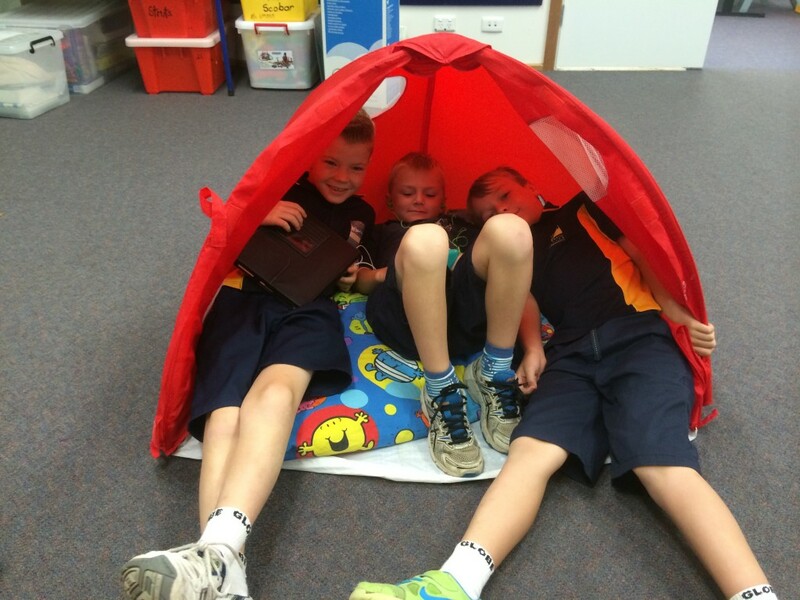 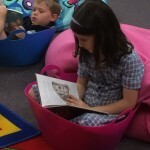 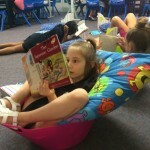 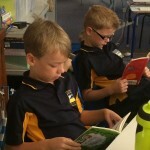 During the first two weeks of school we’ve started to use the Daily 5 Reading Cafe for our reading programme. 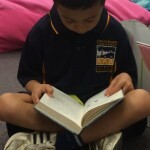 We’ve all been using the Daily 5 for our Reading and Word Work over the last few years, so it’s great to continue our learning journey. 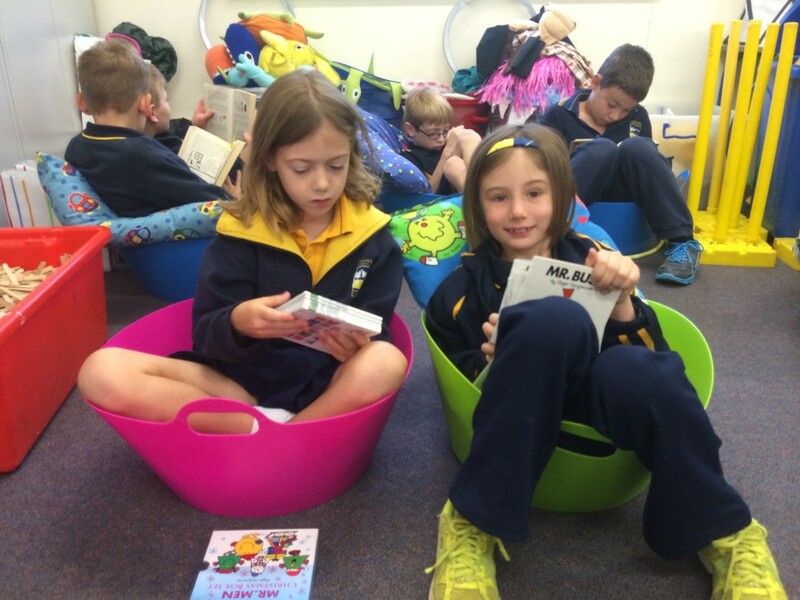 We’ve been working on building our stamina during Read to Self and we’ve had lots of fun using EEKK (elbow to elbow, knee to knee) during Read with Someone. 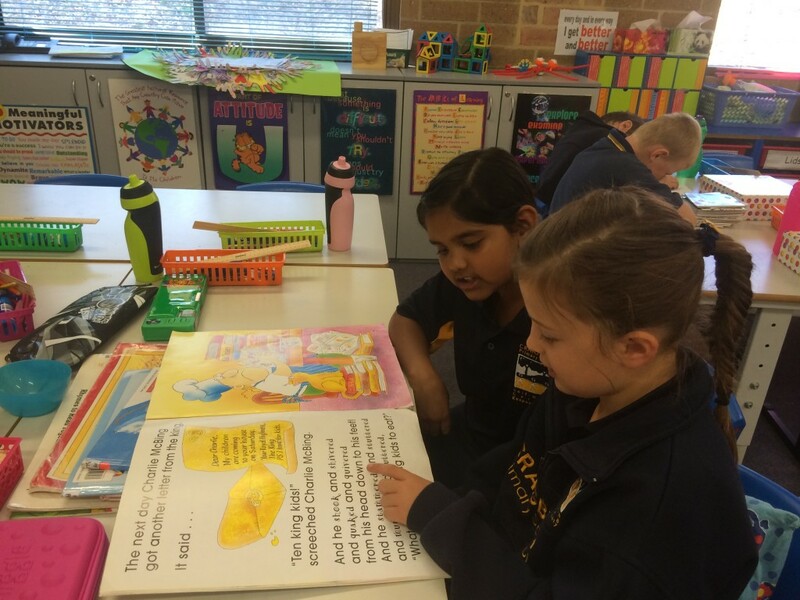 We’ve got our anchor charts to make sure we all stay on task and keep focussed on developing our reading skills. 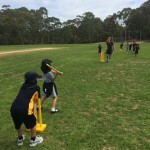 Here’s some photos from this weeks sessions.